The cultivation of vegetables, herbs or flowers is not only limited to the professional grower. The glass constructions also are very popular with hobbyists. They find more and more applications for it, from classical cultivation to comfortable garden house. ACD has been supplying greenhouses to hobbyists for more than 30 years under the name ACD Prestige greenhouses. Export manager Lieven Develtere tells us about the trends. 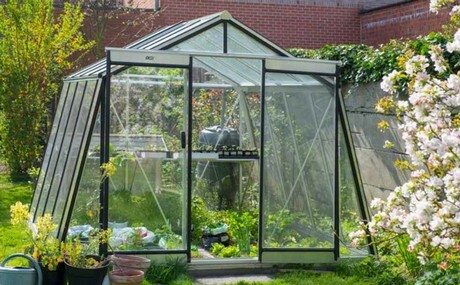 "There are still customers who buy a greenhouse to cultivate vegetables or herbs for their own use, but there is more. We see a huge innovation within the greenhouse world. What they have in common is the preference for a high greenhouse of solid quality. That is why our frames are made of aluminum and the glass that we use is 7 times stronger than standard horticultural glass. 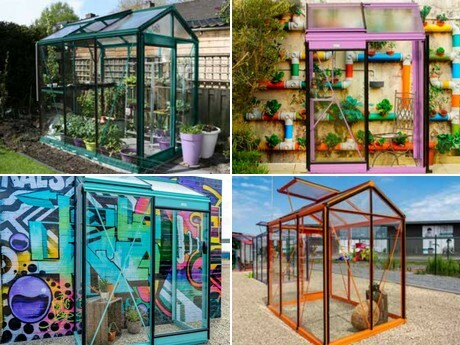 Concerning the usage, we can divide our customers into three groups: the classic growers, the 'urban gardeners' and the people who use a greenhouse as a garden room." 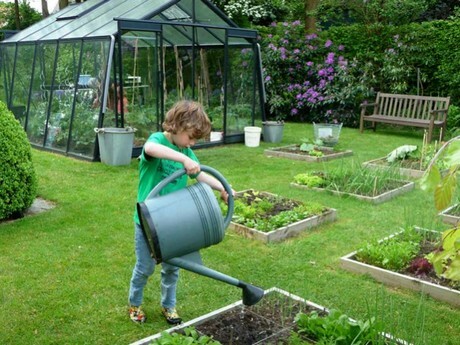 "The consumer with a green thumb uses the hobby greenhouse to extend the seasons. They often harvest fresh herbs and tomatoes for direct consumption. In terms of design, there is preference for greenhouses with a straight wall, but equally with a sloping wall." "Urbanization means that more people are going to live on a smaller surface. The gardens are smaller, but the need to look out at a beautiful garden remains. 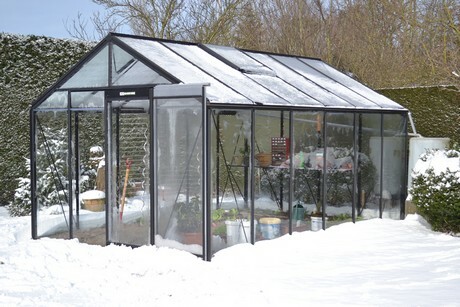 A small greenhouse can offer a solution. 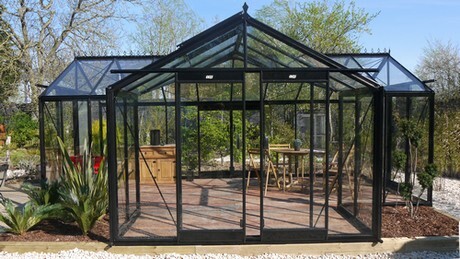 To add a personal touch to the greenhouse, customers prefer to choose a color or RAL coating. These are available in many colors." "For the third group, growing is not the focal point, but the greenhouse serves as a garden room. This idea fits in with the 'hygge' trend that originates in Scandinavia. It is creating a comfortable place as a private retreat." At ACD, sustainability is of paramount importance. "We deem it important that we as a manufacturer do not have a large ecological footprint. For example, we do not supply poly-tunnels because the raw material PVC is damaging to the environment. All our greenhouses are made of aluminum, which, like glass, can be recycled and is therefore not harmful to the environment. ACD is located in Roeselare in West-Flanders, Belgium. The team of 40 employees produces greenhouses for Belgium, France, the Netherlands and Luxembourg in particular. In addition, the company is looking for more export opportunities, which means that now customers can also be found in Germany, Scandinavia, Poland, Romania, Portugal, the United States and Chile.